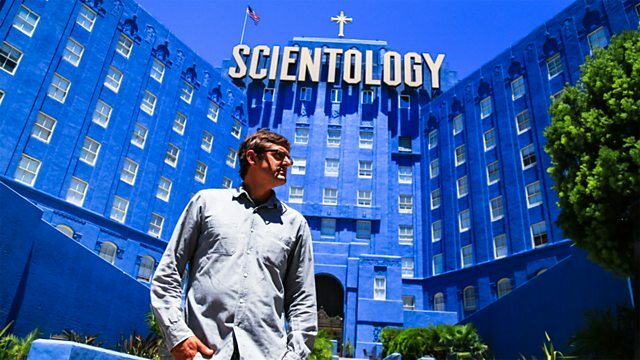 Release trailer for Theroux's documentary exposé of the hidden practices of the church. Conductor: Dan Jones. Orchestra: BBC National Orchestra of Wales.